Don't stash all of your loved concert t-shirts, jerseys, or favorite shirts from high school and college in a box in the attic!! Send them to us and we will transform them into a timeless treasure you'll cherish for years to come! 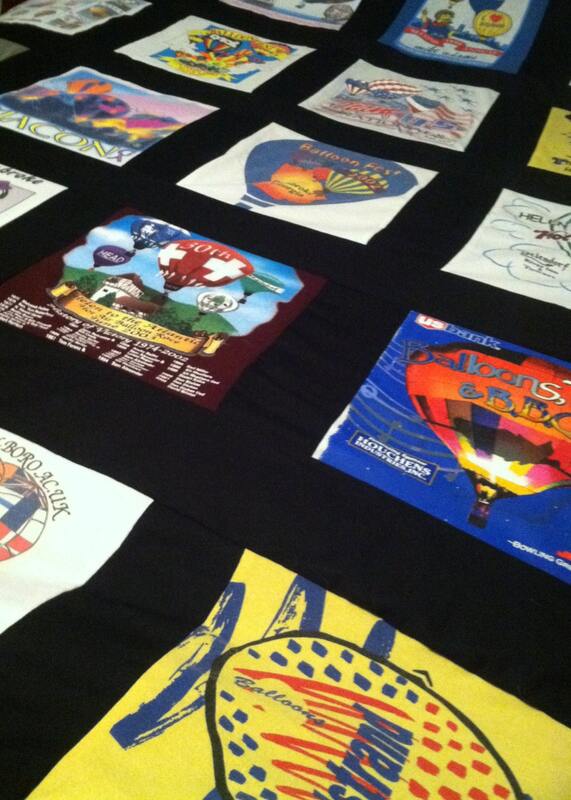 Starting at only $105 we can design and create a beautiful quilt. This listing includes the following additional options.